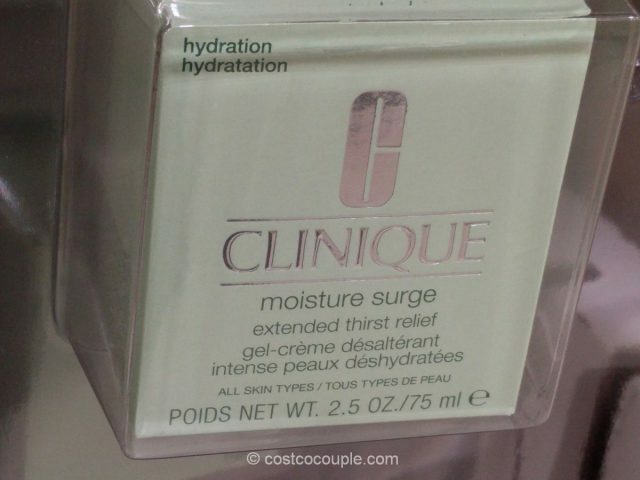 Hydrate your skin from the inside out with Clinique’s Moisture Surge Extended Thirst Relief. 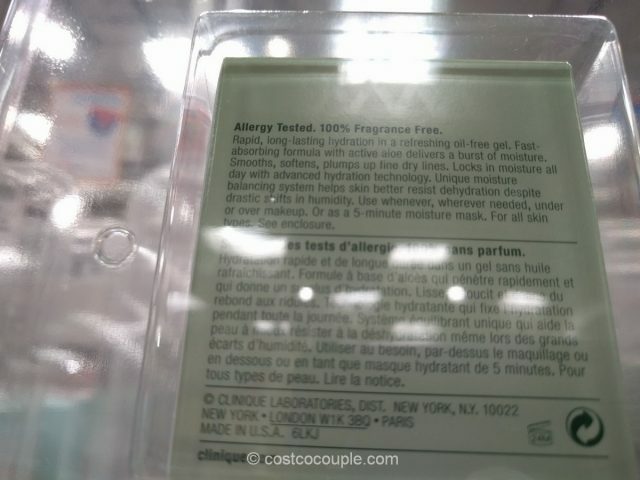 The oil-free gel formula will smooth, soften and plump up fine lines. 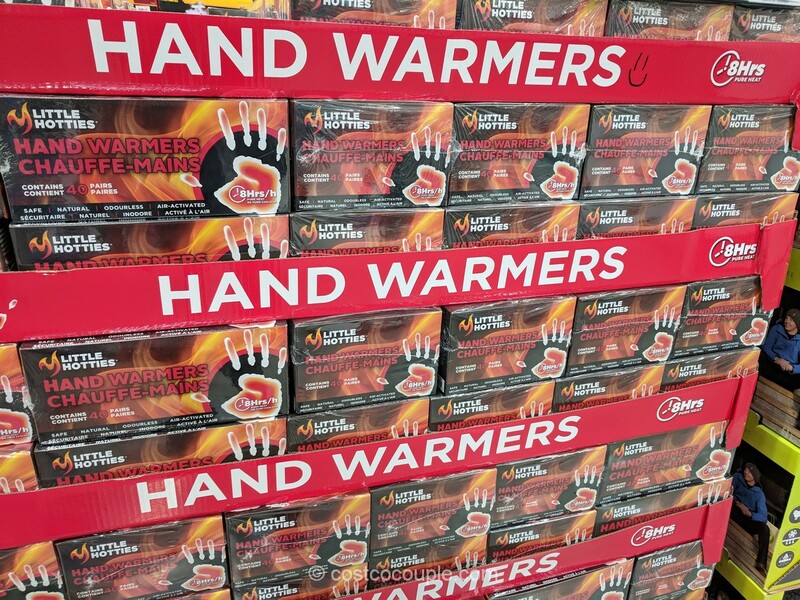 It’s suitable for all skin types and can be used whenever, and wherever needed. 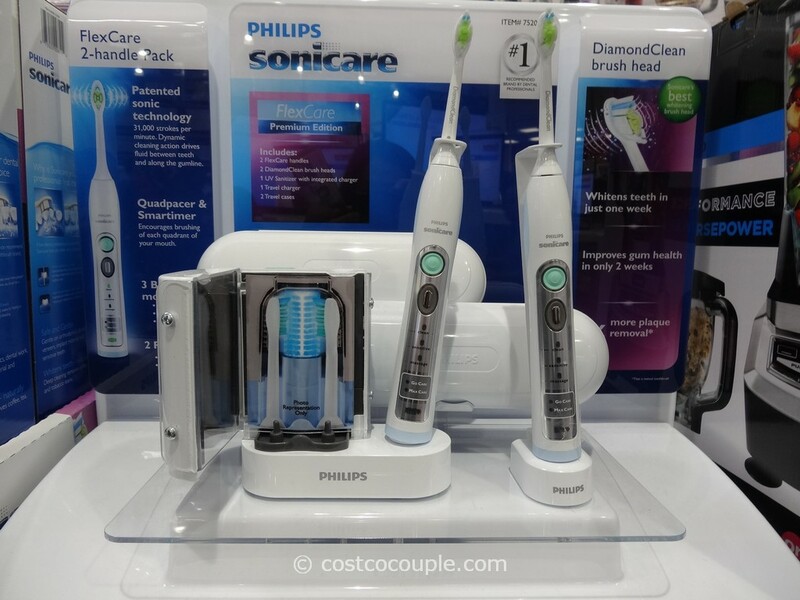 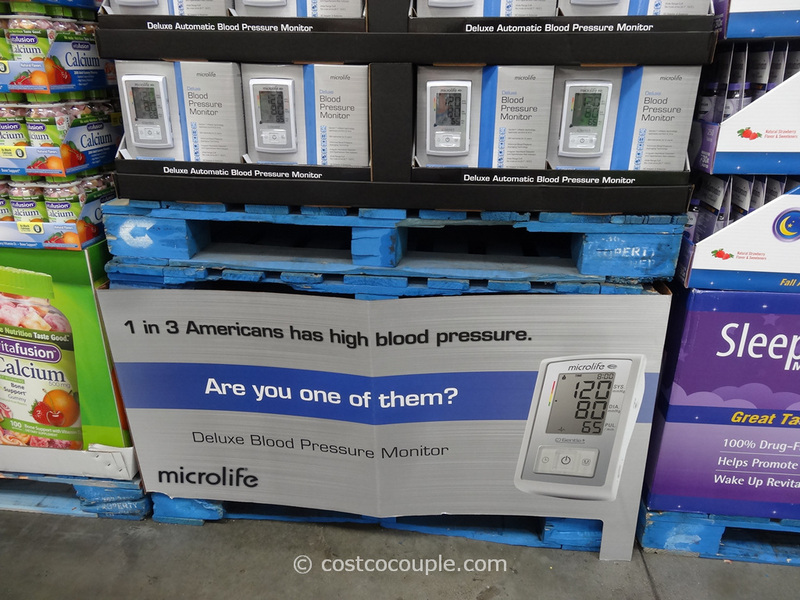 This item is currently available online at Costco.com for the same price with free shipping and handling included. 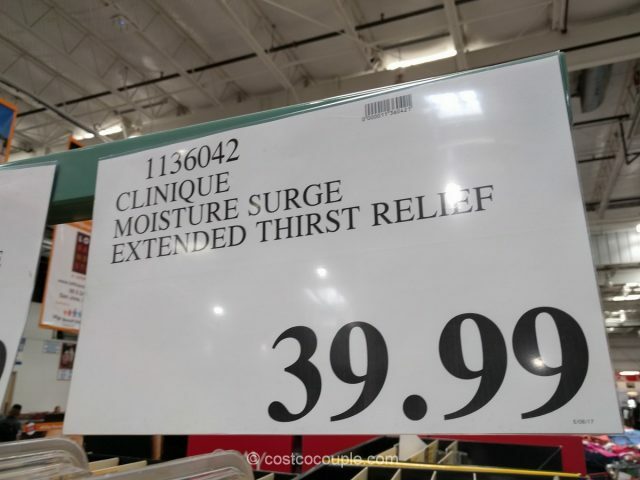 The Clinique Moisture Surge Extended Thirst Relief is priced at $39.99 for 2.5 oz.